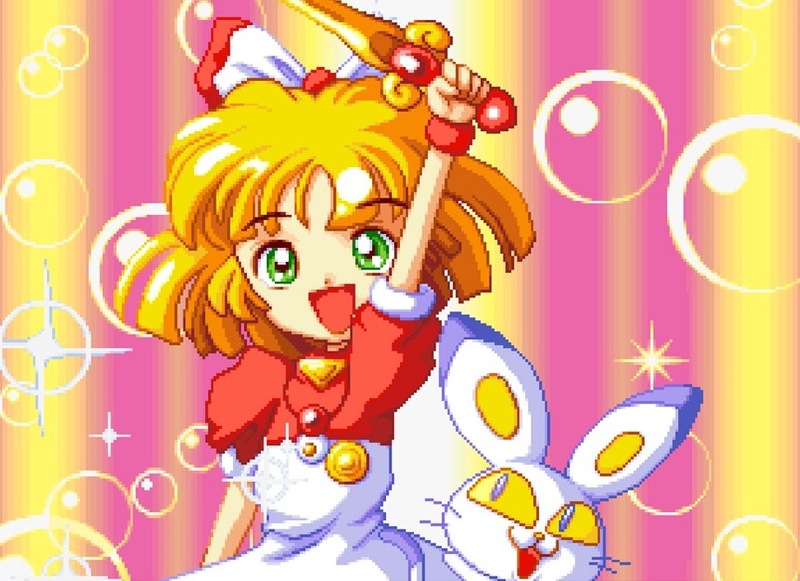 Twinkle Star Sprites is heading to Switch this week as the system’s latest NeoGeo title, Hamster has announced. It’s scheduled for a worldwide release on December 6. 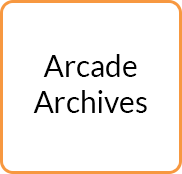 ACA NeoGeo Twinkle Star Sprites will cost $7.99 / €6.99 / £6.29.